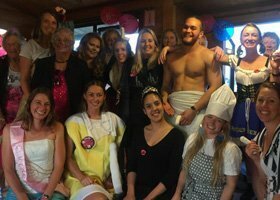 For a local hens party, have it in Rotorua! Nestled on Lake Rotorua in the Bay of Plenty, it is renowned for it’s geothermal activity, mud pools and maori culture. In the Whakarewarewa Valley, the giesers erupt daily, sometimes 30m Tall. 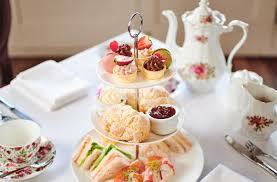 This is a tourist destination, with a huge wealth of fun stag party activities. 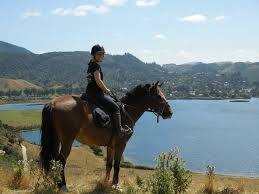 With an amazing nightlife, and has some of the best sporting and adventure activities in NZ. Don’t forget the food, a huge range of restaurants and strippers available to go out on a boys weekend, with accommodation, hot pools, paintball, clay bird shooting, fishing, gondalas and the luges. Our website is filled with hundreds of combinations and possibilities. • These packages includes a travel charge to get one of our guys to Rotorua.